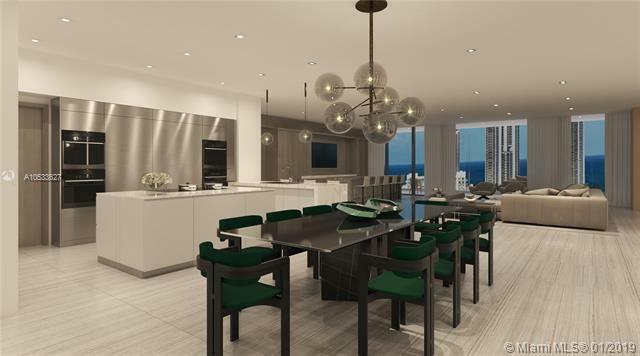 Beyond five stars, experience the vision of a life without limits at Priv at Island Estates. 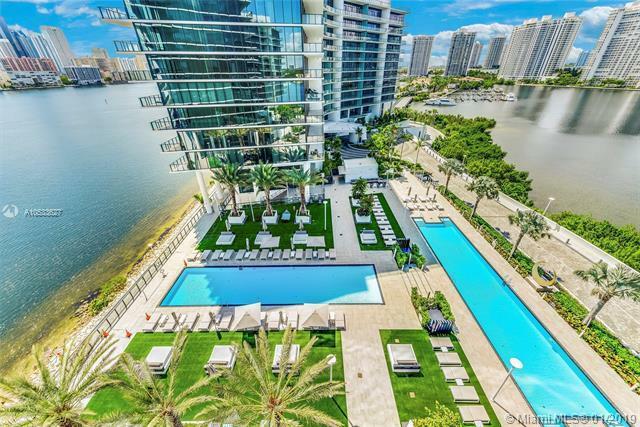 This spacious corner flow-through residence features a 4 bedrooms, 6 bathrooms floor-plan with direct water views from every angle and stunning interior design plans by the acclaimed duo Britto Charrete transferable to buyer. 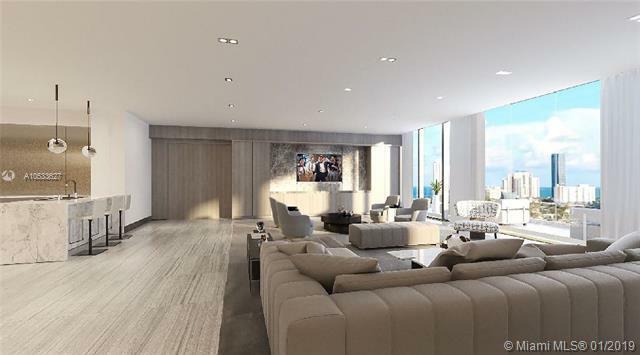 Priv at Island Estates offers its residents an exclusive way of living with over 70,000 SqFt of world class exterior and interior social spaces and amenities such as a two-story gym/spa, private marina, in-residence room service, tennis court and a nature path. 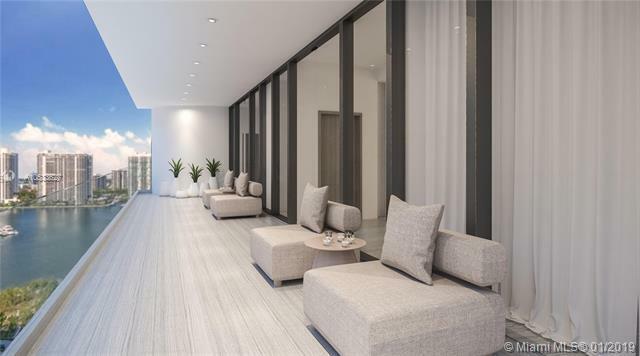 Only minutes away from the exclusive shops at Bal Harbour, Aventura Mall, and Sunny Isles Beach.